Congratulations. Jo Lancaster are you part of this group? we have new impetus in Wollongong as well, especially since the Viva La Gong Festival in the beginning of November10. A new group has started, Illawarra Association for the Visual Arts (IAVA) Cultivating Contemporary Arts. 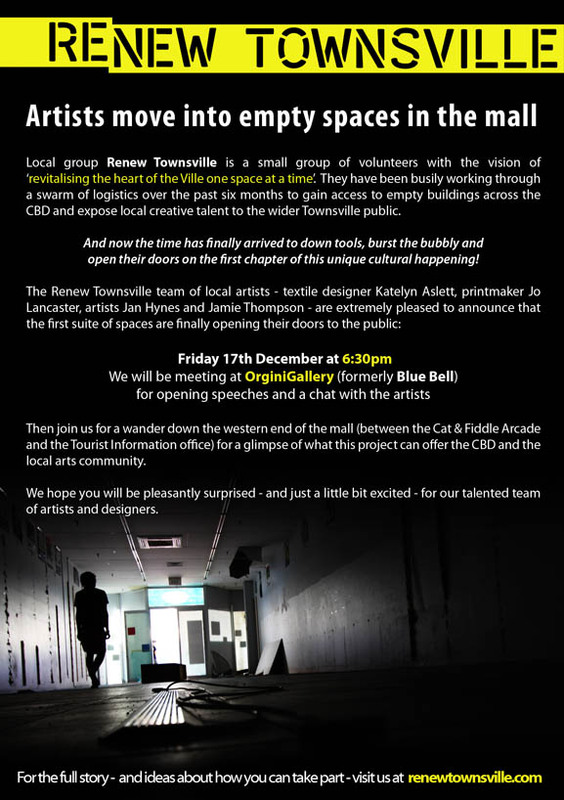 We have a Pop up gallery space in a vacant building owned by the GPT group.